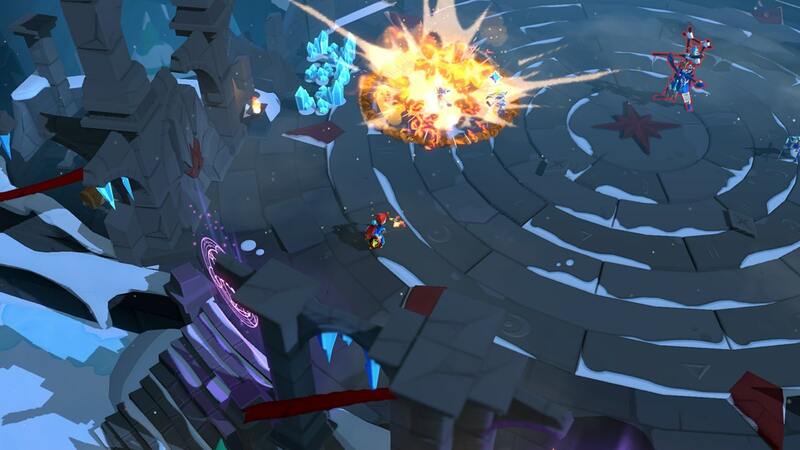 Borealys Games has announced that Mages of Mystralia will release on Nintendo Switch this month, their award-winning action-adventure game. You are Zia, a young girl who soon discovers that she has been born with an innate sense of magic. However, magic has been banned in the kingdom, and so she decides to train on her own to gain control of her powers. Designing and crafting spells is an integral part of the game, and on your travels you will meet exiled mages, uncover runes with magical properties and learn to combine them in different ways to craft completely new spells – required to topple powerful creatures, navigate treacherous terrain and overcome puzzles. Mages of Mystralia will release on the Nintendo eShop for Nintendo Switch worldwide on January 29th, with pre-orders to open on January 15th.